One week ago, Virginia-based REAN Cloud was preparing to hire an additional 100 employees to meet demand across the Defense Department after it received a $950 million other transaction authority agreement to provide cloud services across Defense agencies. Now the company is calling out the contracting community that it feels helped successfully pressure the Pentagon to curb its contract award by more than 90 percent — from $950 million to $65 million — and looking for answers from the Defense Department. “Based on the threat of legal action and protest by the old guard, the only winners in this delay are those large companies that stand to lose money if the Defense Department proceeds with innovation. In the meantime, the cost of maintaining antiquated government infrastructure has not subsided,” said Sekhar Puli, the company’s managing partner, in a statement. 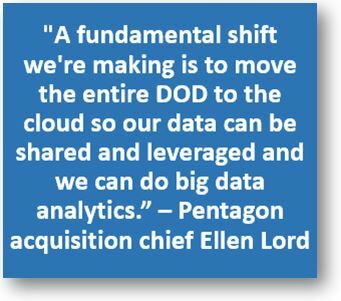 On February 7, 2018 the Department of Defense (DoD) awarded REAN Cloud a contract valued at up to $950 million to work with defense agencies to migrate existing applications to commercial cloud solutions. 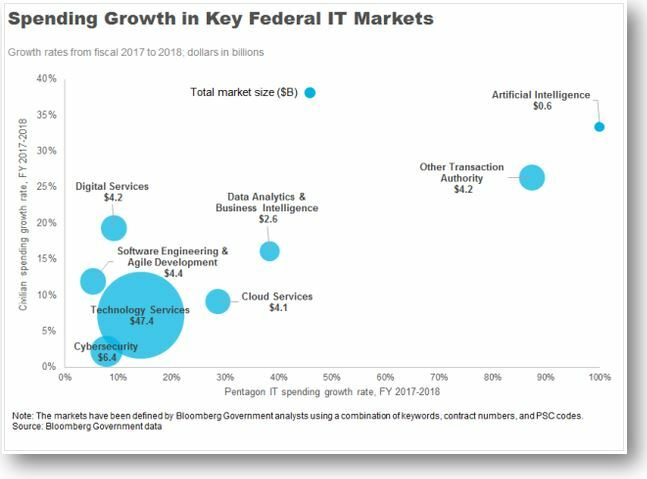 The award is of significant relevance to efforts currently underway in connection with the upcoming DoD Joint Enterprise Defense Infrastructure — or “JEDI” — procurement. However, the award is also important in a broader context in that it was issued as a follow-on production contract to an “other transaction” (OT) prototype agreement awarded on an expedited basis by DoD’s Defense Innovation Unit Experimental organization (DIUx). The award, therefore, reflects DoD’s increased comfort with issuing high-value production contracts following preliminary work with DIUx under OT prototype agreements. Recent efforts, therefore, suggest that DIUx, OT agreements, and follow-on production contracts are here to stay, and potential contractors of all sizes and sophistication should understand how they may impact the competitive landscape. The Defense Department’s more aggressive move to the cloud will not be without some ups and downs. Feb. 7th was the perfect example of those trials and tribulations. 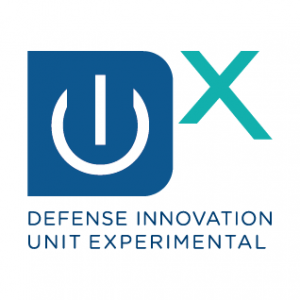 Within a matter of hours, DoD’s Defense Innovation Unit — Experimental (DIUx), expanded a third pilot into a full-fledged effort to make it easier for services and agencies to obtain cloud computing services. DIUx awarded a contract that could be worth up to $950 million to REAN Cloud. The five-year deal will let DoD buy cloud services from REAN through a new streamlined process. Under the contract, REAN will provide access to Amazon Web Services using an automatic pricing and procurement model. 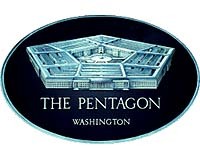 While at the same time, the Pentagon learned its $6.7 million contract for support services for its Cloud Executive Steering Group came under protest at the Government Accountability Office. DoD launched the steering group in September and then reshuffled its members in January. Did you know that over 30% of FedRAMP Cloud Service Providers (CSPs) are small businesses? When this statistic is shared across industry and the federal community, people are quite surprised — and pleased! Since small businesses represent an essential component of FedRAMP, organizers of the program realized it was essential to engage directly with the small business community to gather feedback to improve the program. 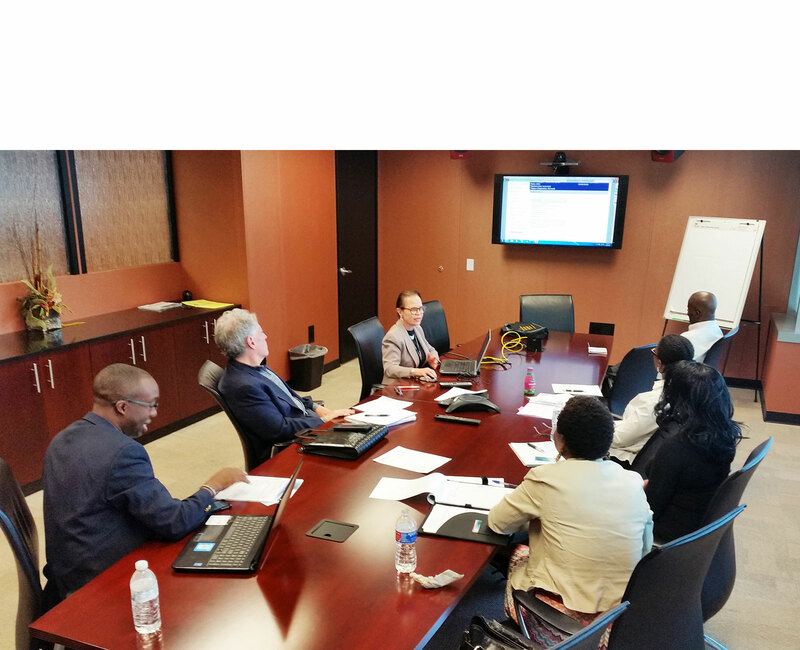 The convenor of FedRAMP, the General Services Administration (GSA), recently reached out to more than 40 small businesses engaged with FedRAMP to hear their feedback, learn about their experience with FedRAMP, and gather best practices to share across the small business CSP community. These CSPs spanned all stages of the FedRAMP process: In-Process, Ready, and Authorized. Know the ins and outs of your system. Pursuing and maintaining a FedRAMP Authority to Operate (ATO) proportionally requires more resources for a small business, requiring a team with specialized skillsets and costs associated with hiring a Third Party Assessment Organization (3PAO). As a result, staff often wear multiple hats and blend several duties into their role. This requires monitoring resource allocation carefully. Yet, the organizational structure of small businesses may provide some advantages. For example, teams don’t operate in silos and CSPs don’t have to navigate bureaucracy. With more centralized decision making and fewer layers of management, the process can go faster. Additionally, having a FedRAMP Authorization levels the playing field for acquisitions, as some Federal Agencies choose to require a FedRAMP ATO in their competitive procurement process. 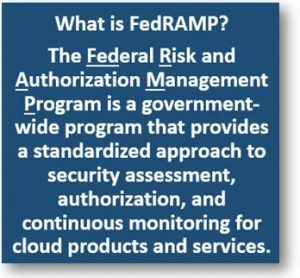 Finally, being FedRAMP-Authorized can enhance the company’s internal security processes and rigor across all their products — not just those that are authorized — creating higher and more rigorous security standards for all systems and increasing system maturity. The governance of FedRAMP is comprised of different executive branch entities that work in a collaborative manner to develop, manage, and operate the program.